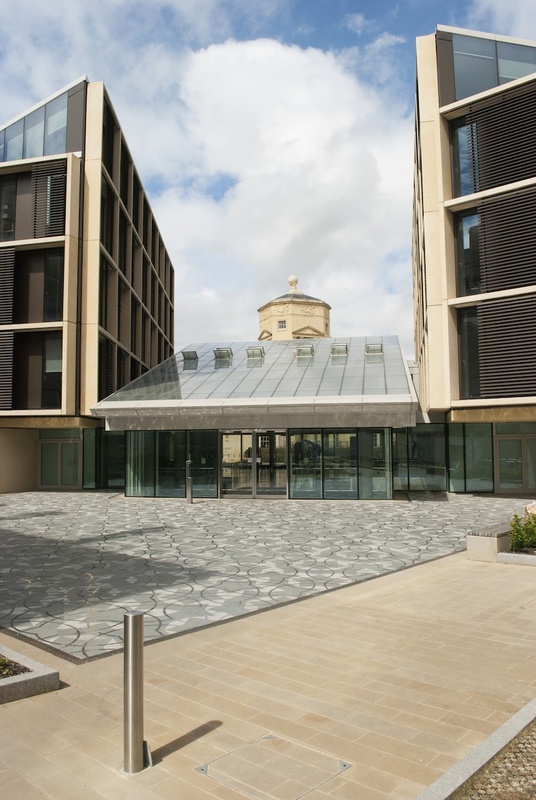 FSCD 2017 will be held in the Mathematical Institute at the University of Oxford, UK. Affiliated workshops will be held in St Anne's College, the Department of Computer Science, and the Jericho Tavern. FSCD 2017 will be co-located with ICFP 2017.